*Assets under management were $2.4 trillion as of March 31, 2015. 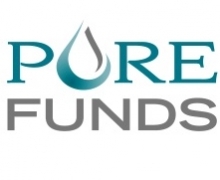 PureFunds is a New York City based research firm serving as the Business Manager or Sponsor to the PureFunds ETFs. 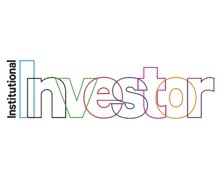 We aim to provide investors with tactical ETFs that may offer investment opportunities in industries that traditionally have been difficult to invest in. Founded in 2010, PureFunds recognized a void in the Exchange Traded Product universe. Although there were many ETF issuers and products in the marketplace, specific thematic investments that the market desired were simply overlooked. With this realization in mind, we partnered with world-class industry leaders to develop these concepts into tradable products. With vast experience in global equity investing and ETF trading, we provide refreshing and alternative insight into the growing world of ETFs. PureFunds has constructed a distinct suite of products in an attempt to meet the needs of investors and traders alike. PureFunds endeavors to increase our presence in the thematic technology ETF marketplace by expanding our suite of innovative, first-to-market ETFs. InvestingChannel is an interactive media platform with over 300+ expert independent financial websites producing over 1,000 articles a day for an influential audience of 15+ million investors monthly, both retail and professional. 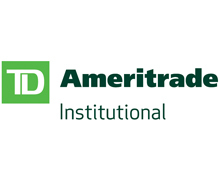 Our audience of influential decision makers are affluent, engaged, high-end lifestyle oriented and spans the complete finance spectrum including Individual Investors, Active Traders, Financial Advisors, Institutional Investors and more. 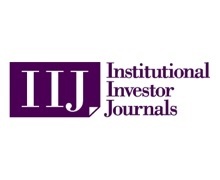 All avidly read and watch our award-winning, independent perspectives on current and changing financial landscapes, to gain the edge needed to succeed in today’s volatile economy. 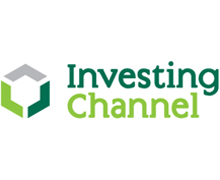 Within this coveted environment, InvestingChannel provides a complete suite of business services and solutions. 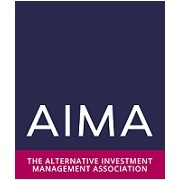 AIMA, the Alternative Investment Management Association, is the global representative of the alternative investment industry, with more than 1,700 corporate members in over 50 countries. AIMA has an active influence in policy development and provides leadership in industry initiatives such as educational programmes and areas of sound practices. AIMA has developed long-term relationships with regulators worldwide and has built a close collaboration with many investors in alternative funds. AIMA provides a vibrant global network for its members. 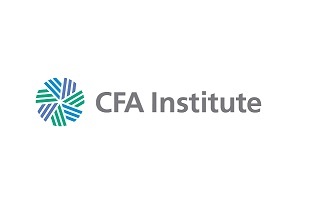 Its primary membership is drawn from the alternative funds industry whose managers pursue a wide range of modern asset management strategies. AIMA’s manager members collectively manage more than $1.5 trillion in assets. 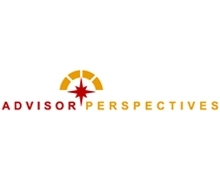 Advisor Perspectives is a leading publisher of on-line newsletters for financial advisors, wealth managers and planners. 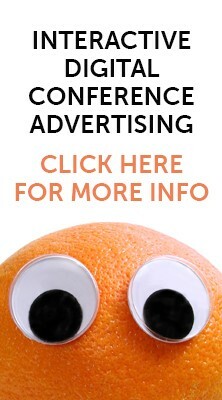 It also operates APViewpoint, the largest on-line community for financial advisors. APViewpoint is free and, like our newsletters, features content related to fund selection, portfolio construction, risk management, financial planning and practice management. 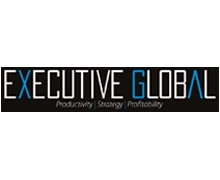 Executive Global magazine takes readers on a highly informative, and insightful tour of the developments shaping our global economy, in addition to the impact these developments may have on executives worldwide, and the subsequent strategies that may be adopted in their wake. 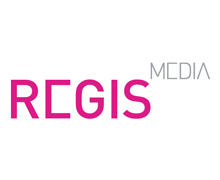 Guided by expert opinion, and supported by leaders in their field, the magazine provides a unique platform that aids in the effective management of business, people, and revenue, whilst presenting an objective view on geopolitical affairs, the global financial, and capital markets. 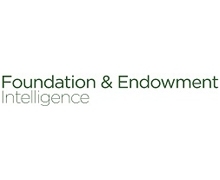 Foundation & Endowment Intelligence is a premium daily intelligence service focused exclusively on the foundation, endowment, hospital and other nonprofit institutions' investment management. 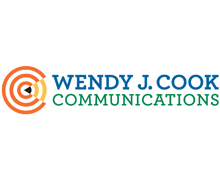 Delivering exclusive U.S. and select international sales leads for managers, consultants and service providers dedicated to serving nonprofit institutions, provides exclusive insight on leading nonprofit institutions' investment strategies and covers competitive information on consultants and investment managers serving this industry. 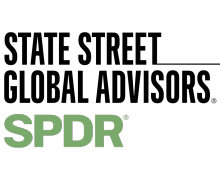 With news, analysis, in-depth interviews, trends and other features - coupled with the power of the premier iiSEARCHES investment management sales leads database - it delivers unparalleled intelligence on the niche nonprofit institutions' investment industry.